EXPERIENCE over 140 unique shops, restaurants and entertainment including Nordstrom, kate spade new york, Michael Kors, TUMI, Sephora, Madewell, Free People, Art of Shaving, lululemon, Athleta, Crate & Barrel, Pottery Barn, LUSH, ALEX & ANI, PANDORA, Tommy Bahama, Everything But Water and many more at Richmond’s Premier outdoor lifestyle center. Stroll along beautifully landscaped walkways lit with hanging lanterns that draw you into intimate gather spaces surrounded by tranquil water features. 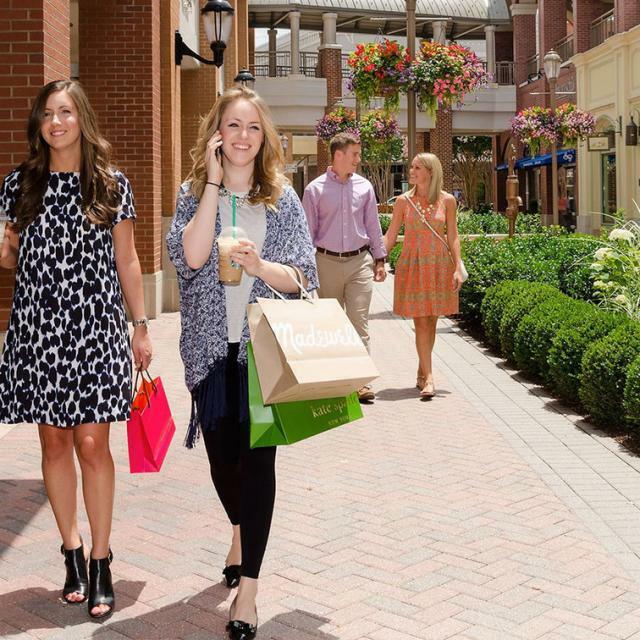 During the chilly months, heated pavilions and outdoor fireplaces allow you to continue to enjoy the warmth of the atmosphere after a day of shopping and dining. Treat yourself to a day with friends at Red Door Spa and try wine tastings at Cooper’s Hawk Restaurant & Winery. Enjoy quality time with your children at the Children’s Museum of Richmond, Build-A-Bear Workshop, and our indoor & outdoor play areas or treat them to a ride aboard the Short Pump Express. Share a meal with friends and family at one of our fine restaurants like Rock Bottom Restaurant & Brewery or grab a bite to eat at any of our quick services restaurants before seeing a show at the Funny Bone Comedy Club. 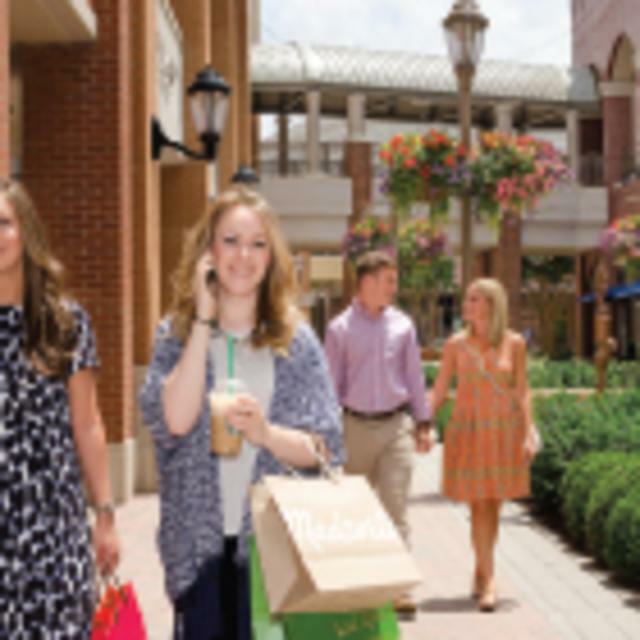 There is so much to do and see at Short Pump Town Center. 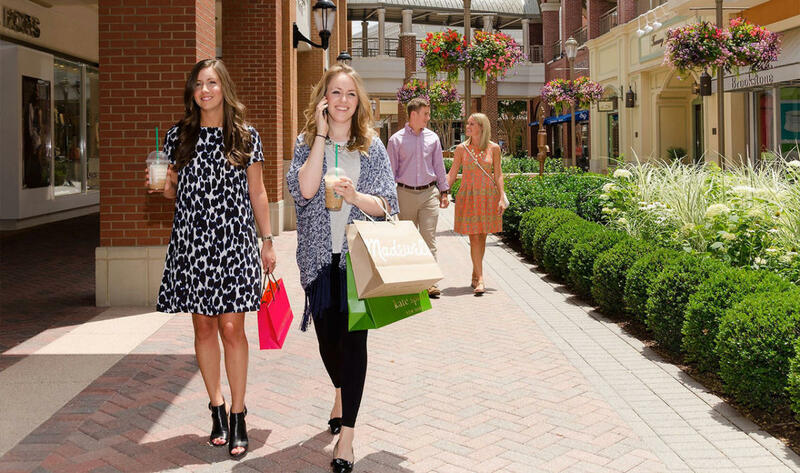 We are just minutes from Downtown Richmond or enjoy a few days with us and stay at our award winning Hyatt House hotel located in the middle of fabulous shopping, dining and entertainment. Hours (General Information): Monday-Saturday- 10 a.m. to 9 p.m. Sunday- Noon to 6 p.m.